Thank you so much for all your help the past few weeks. You have made this so simple and easy for us! 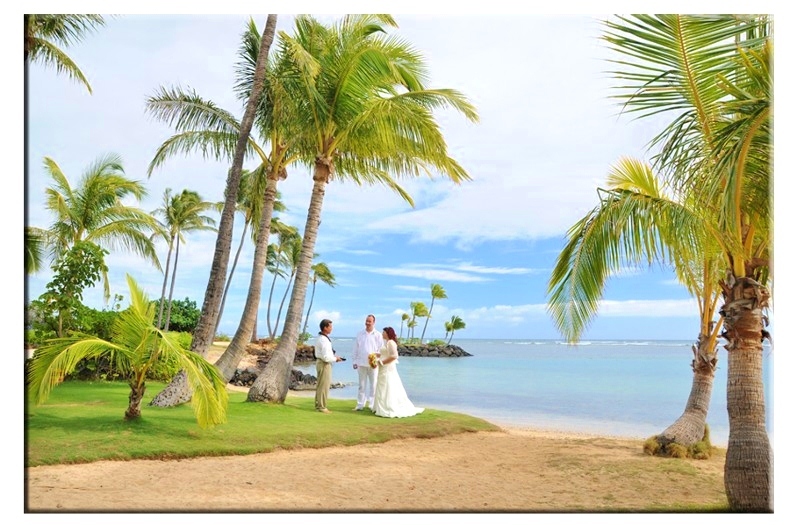 We are excited to come to your beautiful island and get married. Thank you for making this whole process stress-free.